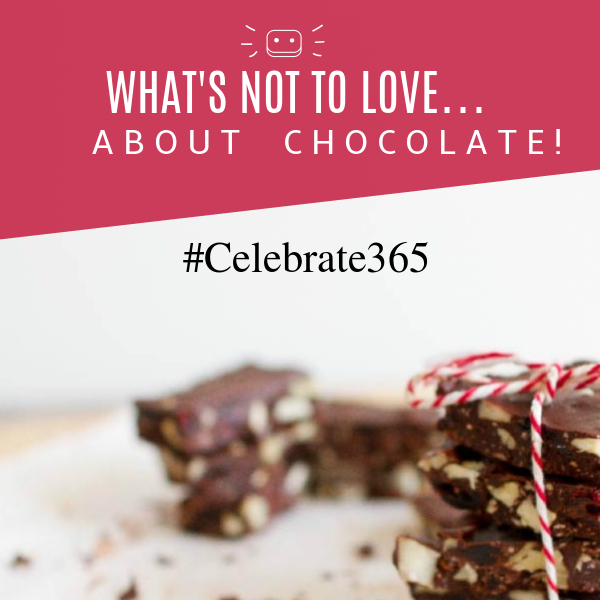 It's the perfect time of year to celebrate love and what better way to do than with Chocolate? 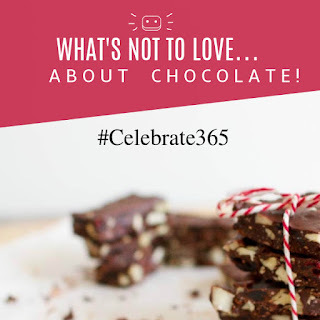 Celebrate 365 Blog Party is gathering together all the different ways we can celebrate our love of chocolate for this month that celebrates love. Whether it's cake, or candies, Pie or puddings, Chocolate is so versatile that it can be used in nearly every kind of dessert form you can think of! What better way to show someone you love them, then to give them a homemade chocolate treat? 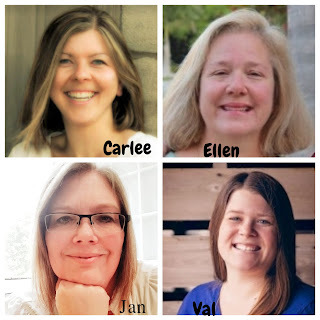 Do you see some of this weeks posts on the board below yet?? Jan, how about a Chocolate Cream Pie for Two?! And in that post I've added a link to an even better crust for it (that makes enough for two of these small pies). Thank you for hosting. What a yummy party idea!